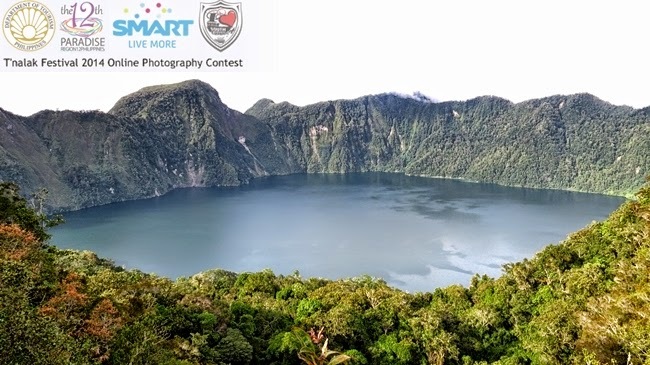 Lake Holon is a caldera lake of Mt. Melibengoy situated and the mountain area of Municipality of T’boli, South Cotabato. Lake Holon is a perfect place for mountain adventure and outdoor camping. Surrounded by mossy and lust forest which home to endemics avis and fauna nestling in the area.